Awesome home! Est mid July complete. Truly well designed and finished home awaits the lucky buyer.  Situated in popular Vintage Oaks, minutes to New Braunfels, Canyon Lake, San Antonio. 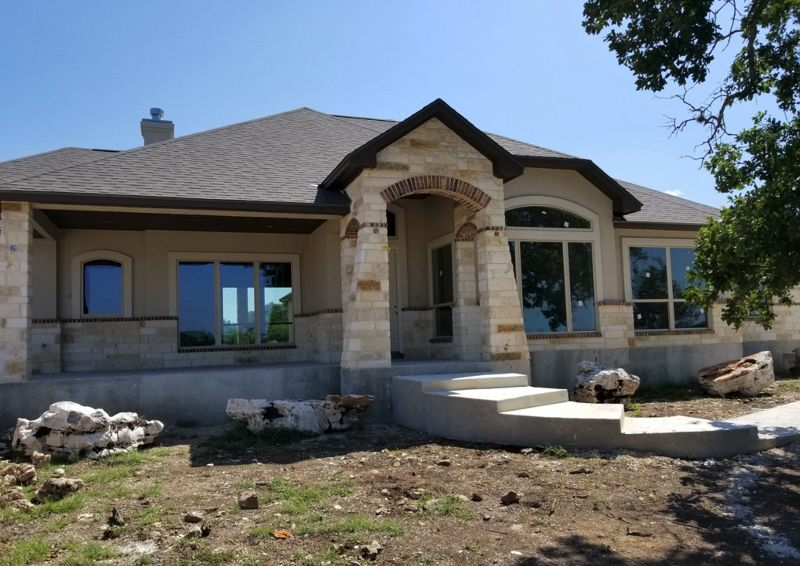 Designer finishes include wood look tile floors, beautiful granite counters, custom cabinets, tile back splash, stainless built-in oven, m/w, d/w. Huge covered patios front and back. Loads of storage, insulated garage. Amenity center is outstanding! Join us in the fastest growing custom home community in Central Texas!